Darkwood is a promising top-down, roguelike, horror game coming to Steam Early Access on July 24th. To celebrate the release date, Acid Wizard Studio has released a special interactive trailer which allows you to choose the fate of our nameless wanderer. Will you fight or flee? 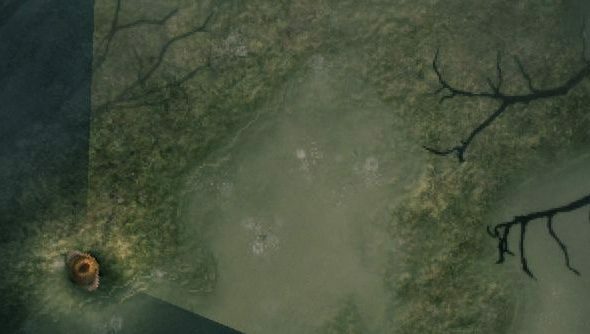 Darkwood is set in a cryptic forest within the territory of the Soviet Bloc. The environment is deliberately deceiving; with the levels being randomly generated and unknown terrors lurking in the shadows. You’ll have to watch your back if you want to survive and find out what happened in Darkwood. It’s very much an alpha though. The game isn’t complete and is missing features; your saves will also be wiped with every update. “If these things bother you and you’d rather just play the finished game, simply wait until the final release” says Acid Wizard on their Steam store page. Regardless, the trailer certainly has my interest perked. What about you?